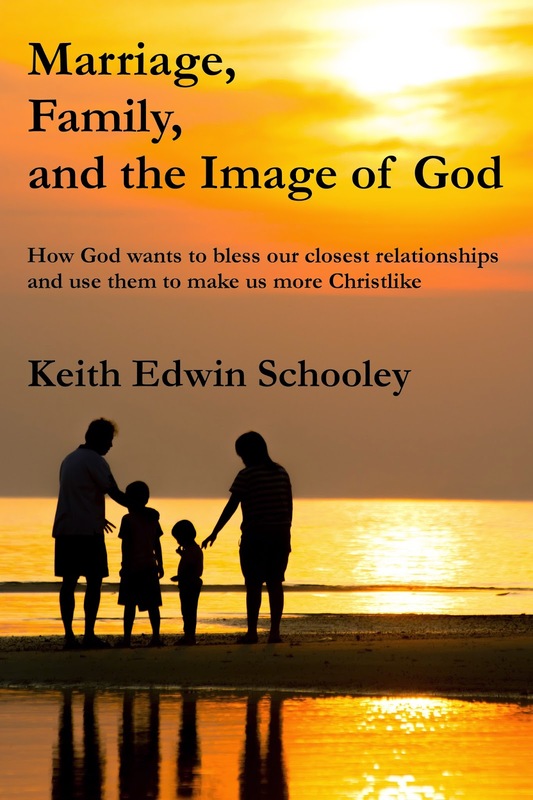 This post is adapted from a chapter of my upcoming book, Marriage, Family, and the Image of God. Cecile and I decided, even before we got married, that if marriage was permanent, we needed to make a commitment to make it good. That, I believe, is one of the primary reasons that God created marriage to be permanent. Of course he wants to spare us the pain of broken marriages and families. But he also wants us to take the permanence seriously, so that we will decide to make it the best we can, and so that in doing so, we will suppress the individual selfishness that has plagued human beings since the Fall. The best thing you can do, once you’ve decided to make marriage permanent, is to make it good. And the only way to make it good is to resolve that you are no longer two people but one, that all decisions need to be made with “us” and “we” as the focus, not “you” and “me.” And that takes a willingness for self-sacrifice that, humanly, we don’t have, which is why so many marriages end up miserable and broken. But by seeking God’s help to overcome our innate selfishness, God can use our marriages to mold us into his own self-sacrificial nature; in other words, to conform us into the image of his Son. Other life paths, of course, can accomplish the same thing—those who are married don’t have an exclusive avenue into the image of God. But marriage does have unique challenges. No other relationship is as capable of fostering so much intimacy and creating so much pain.